Killzone: Shadow Fall, with its enhanced graphics of the PlayStation 4 and color scheme makes the game stand out and very presentable. 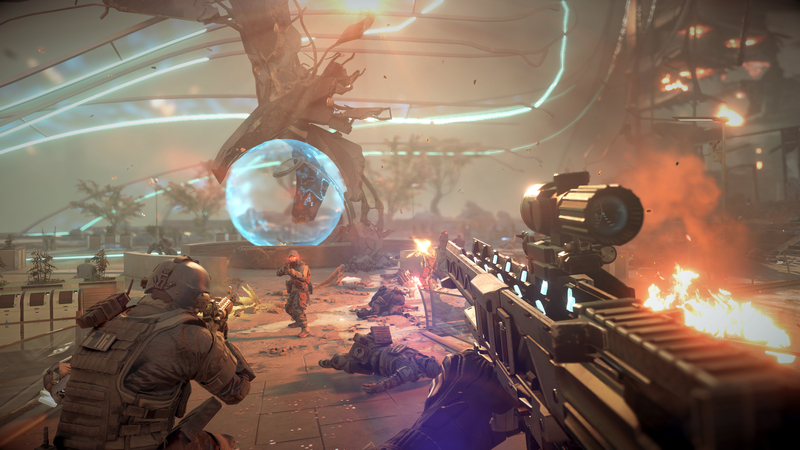 Shadow Fall brings its own unique campaign story unlike its past titles along with its multiplayer. The game isn’t open-world, however there are plenty of areas to explore the game, with its larger levels, and non-linear mapping, Kill Zone: Shadow Fall is instantly more immersive and tactical compared to the other titles. 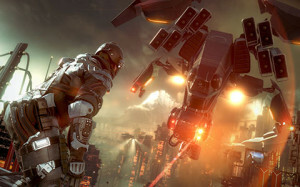 The game requires you to think and utualize your weaponry to take down foes and move on towards your next objective. 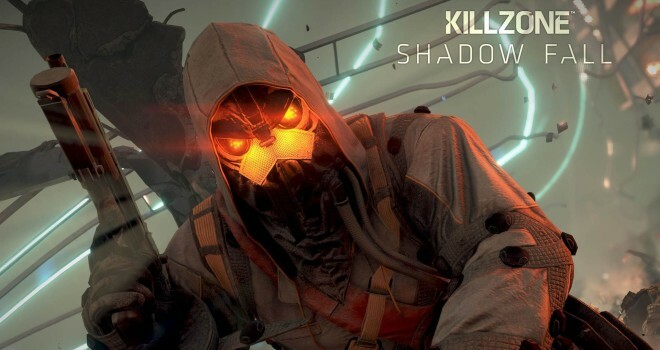 Shadow Fall takes place thirty years after Killzone 3 and the Helghast and ISA are stranded on the planet Vekta, divided by a massive wall, that doesn’t do much good of dividing the two factions. The story unfolds through the eyes of the ISA faction in this first person shooter and tells an incredible story, unique to the series.